Memorial Day weekend is special for all racing fans. NASCAR fans get the pleasure of watching the longest race of the year at Charlotte Motor Speedway. Many consider this race a homecoming since many of the team's shops are located in the Charlotte area. 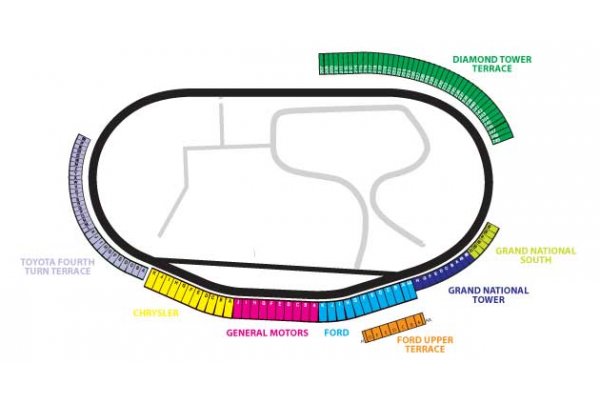 Make the Charlotte area your home for the 2019 Coca-Cola 600! 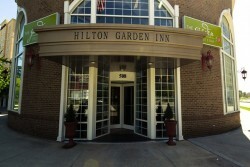 Inclusive travel packages include Coca Cola 600 race tickets, lodging, transfers, and access to the VIP Speedway Club. Pit passes and NASCAR Hall of Fame tours are also available. Just need tickets? 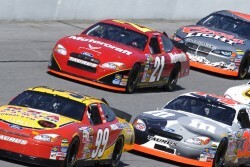 Buy Charlotte race tickets for most sections of the Charlotte Motor Speedway. The Coca-Cola 600 Travel Packages includes Charlotte Race tickets, hotel accommodations in Charlotte Area, track transfers to and from the Coca-Cola 600 race, plus VIP options including Pit Pass and hospitality tents. 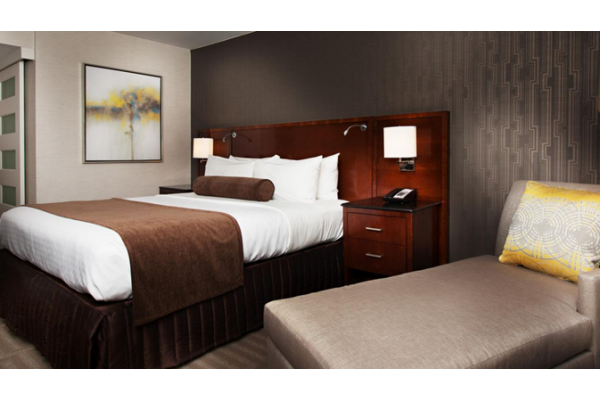 A race weekend awaits with 2 nights lodging at the Crowne Plaza Charlotte, Monster Energy Cup Series tickets, track transfers on day of the race, and a delicious full breakfast daily. 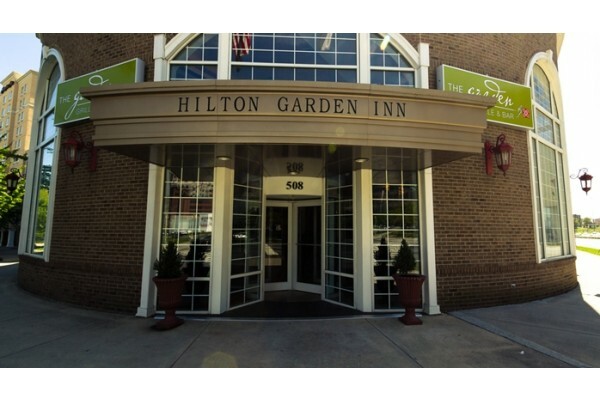 Get ready for the ultimate race weekend with 2 nights lodging at the Hilton Garden Inn Charlotte Uptown, Monster Energy Cup Race Tickets, track transfers, and breakfast served to you daily. 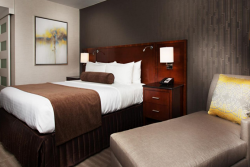 Lodging for 3 nights at the Charlotte Crowne Plaza Executive Park, tickets to the Monster Energy Cup Series, track transfers, and full breakfast daily. Experience the ultimate race weekend with Monster Energy Cup & Xfinity Series race tickets, plus lodging and track transfers.